it's officially been months since i have gone surfing. some injuries, international travels, and last minute forecast changes have all meant i have had very little, to zero sand piles in my bathtub. since i am awaiting the day when the forecast aligns with a decent weekend report i am stuck dreaming of the ocean, so i thought i had better get to sharing the long over due update on my surfboard. 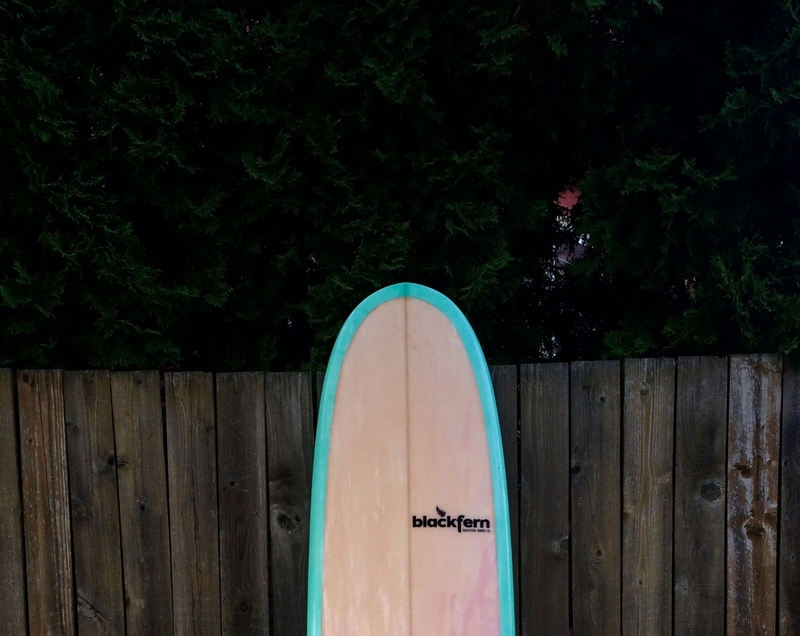 a while back I posted about a surfboard I had custom made by Blackfern Surf. this was a carefully curated process of picking out colors. i used my pinterest boards and started to compile color combinations, i wanted a board that wasn't a generic white or super appetizing to sharks. (they totally exist in the PNW). i had the entire color spectrum open and the color combinations that made me the happiest were those of a sea-foamy tequila sunrise. the golden hues mixing along the pink and rimmed up with a little sea foam boarder. she's a real beaut' and has completed our blackfern surfing family. her name is rhonda anaconda! interested in having your own custom-made board, or some repairs to a current board? 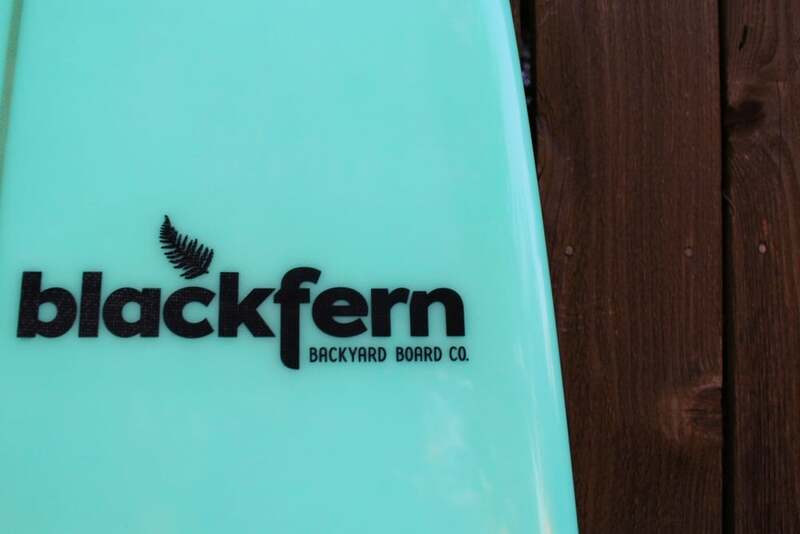 head on over to www.blackfernsurf.com and reach out to the awesome husband and wife team of black fern. 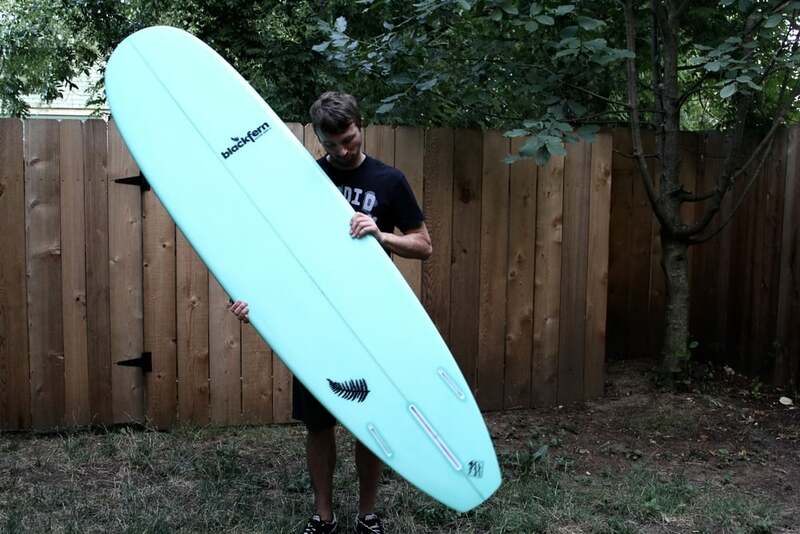 shaper, mike hall will set you up with the board of your dreams, he did for me!